I read this article and found it very interesting, thought it might be something for you. The article is called Academy of Continuing Excellence | ACE and is located at https://www.sampsoncc.edu/wdce/academy-of-continuing-excellence/. The purpose of the Academy of Continuing Excellence (ACE) is to assist students, at least 18 years of age, with intellectual disabilities in reading, writing, math and vocational skills. The main goal for each individual is to make a smooth transition into additional post-secondary education or employment opportunities. No high school diploma or certificate is required to be considered for admittance. The program offers applications in reading, writing, math and vocational skills.  There are no cost associated with the ACE Program and currently serve students at two locations: Sampson Community College’s main campus in Clinton, NC and Roseboro Annex in Roseboro, NC. Applications are accepted all year.